The Carlisle 49110-102 portion cup makes it easy to scoop and portion ice, liquids, and dry product. 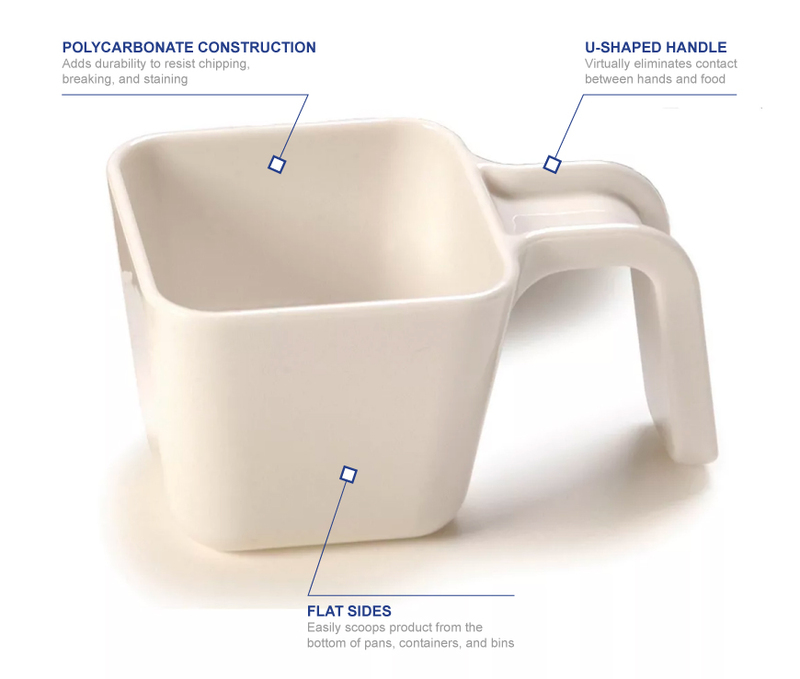 Since the sides are flat, the cup can reach product in the bottom of food pans, storage containers, and ice bins. 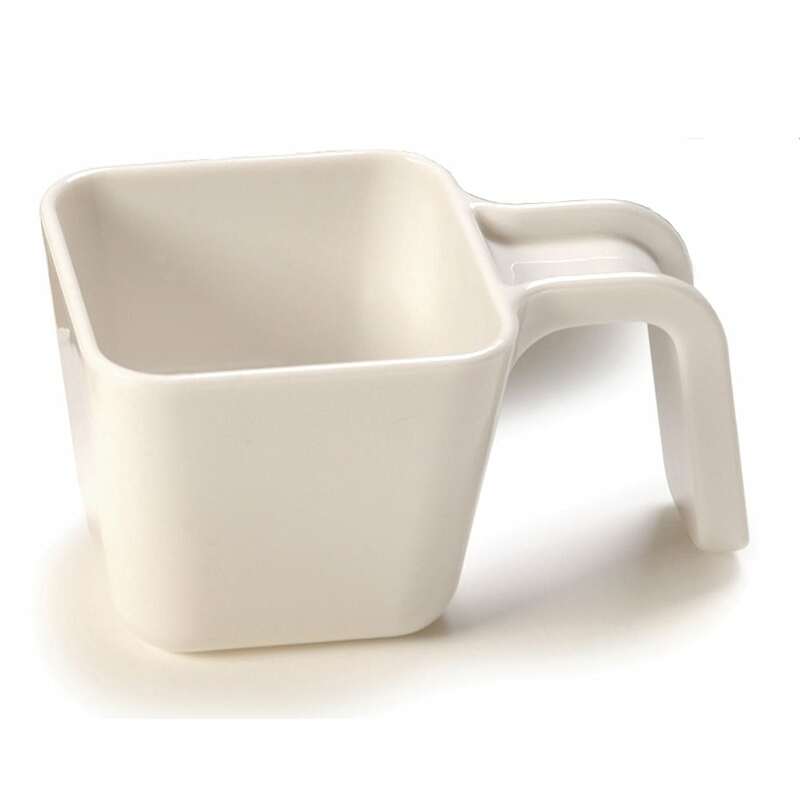 While scooping, contact between the user’s hand and the product is virtually eliminated by the U-shaped handle. The Carlisle 49110-102 portion cup resists breaking and staining with its polycarbonate construction.